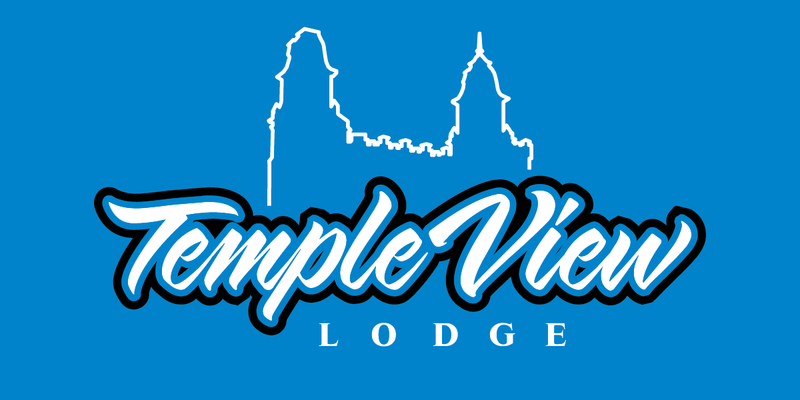 If you're coming to Manti for the Mormon Miracle Pageant, or if you're having a wedding, a family reunion or just a weekend get-a-way, this is your ideal motel destination, just 1/2 a block away from the Temple. We have 12 guest rooms with queen size beds, and offer adjoining rooms for large gatherings, a light breakfast, and the cleanest rooms in Manti to help you relax on your vacation. Our rates are very reasonable, all motel rooms are priced between $65 and $75. 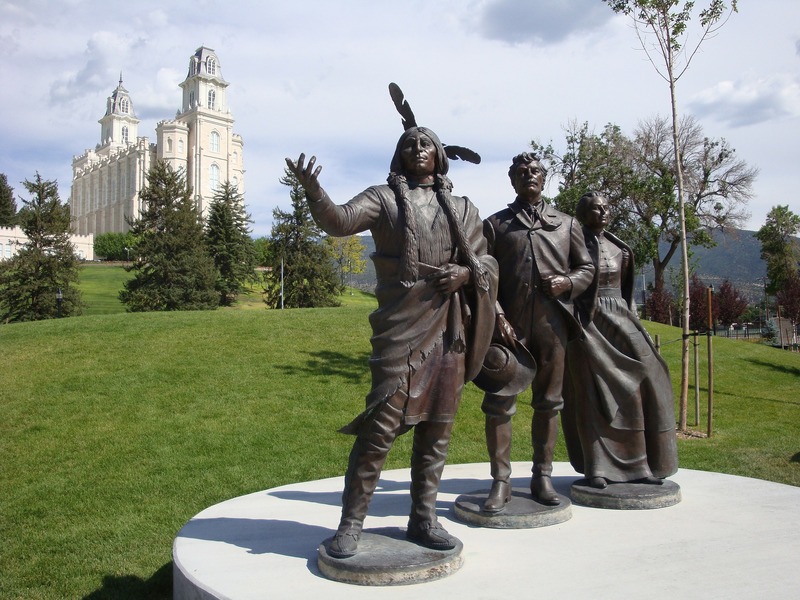 During your visit to Historic Manti you can enjoy a variety of activities while staying at our motel. We are close to the renowned Palisades Lake and Golf Course. 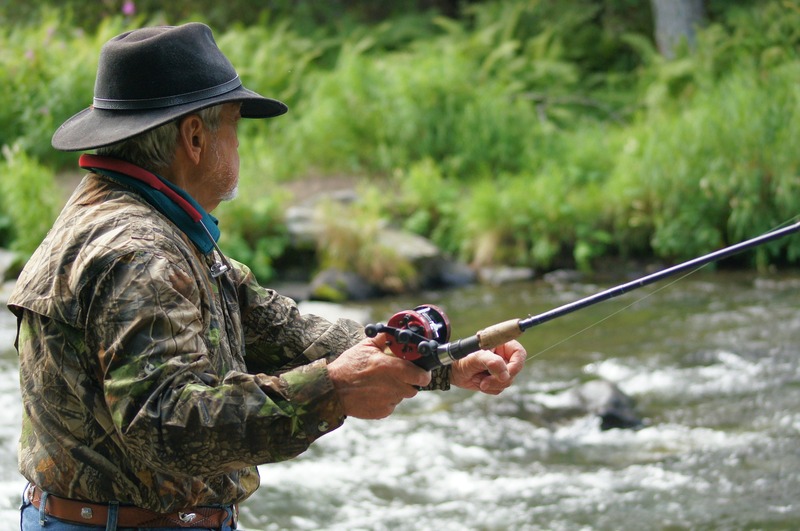 Access Skyline Drive through Manti, Ephraim or Mayfield Canyons and enjoy fishing, hunting, ATV riding or snowmobiling. Park and ride right from the motel to Manti Canyon. If you love hiking, make sure to not miss Maple Canyon-a world renowned canyon for hikers! Don't forget about our blue skies and clean mountain air during those difficult winter inversions along the Wasatch Front. Manti and the beautiful Sanpete valleys are known for their crisp, clear, clean winter air. Manti Canyon is a gateway to fantastic winter recreation and beautiful winter scenery. "Staff are welcoming and very friendly. Very nice room, could not find any faults at all. Excellent WiFi, comfy beds, fridge, microwave. Very very clean room. Breakfast is 100% juice and muffins, fine by us. In a beautifully quiet position down a side street. In a great position, walk-able to town and temple." 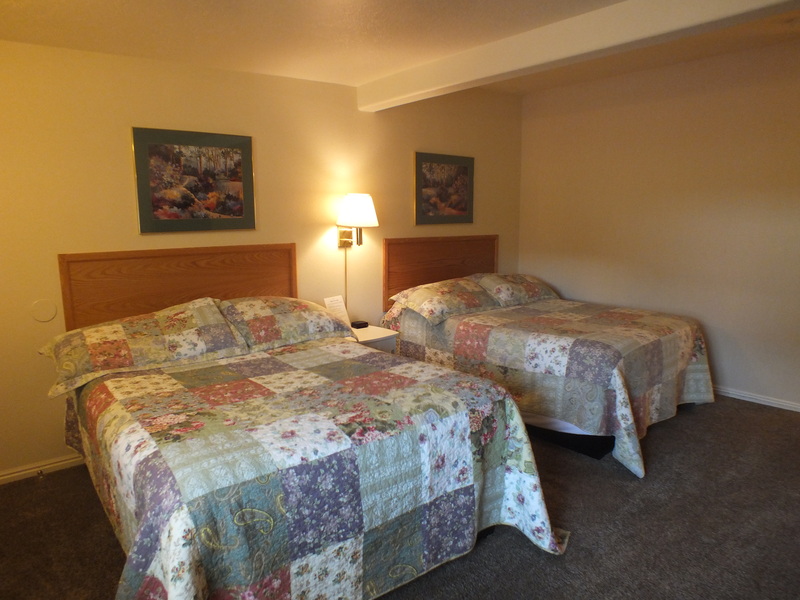 "Very nice room, we requested 2 queen beds,they provide lots of pillows, great A/C, quiet, off the highway. Clean, comfortable, cable tv with lots of movie stations, flat screen. Great price! Highly recommend this well-situated motel." "This motel is well maintained and is clean. It is older but we really enjoyed staying here. We loved the view of the temple as you walk out your door! The staff was very helpful and friendly. 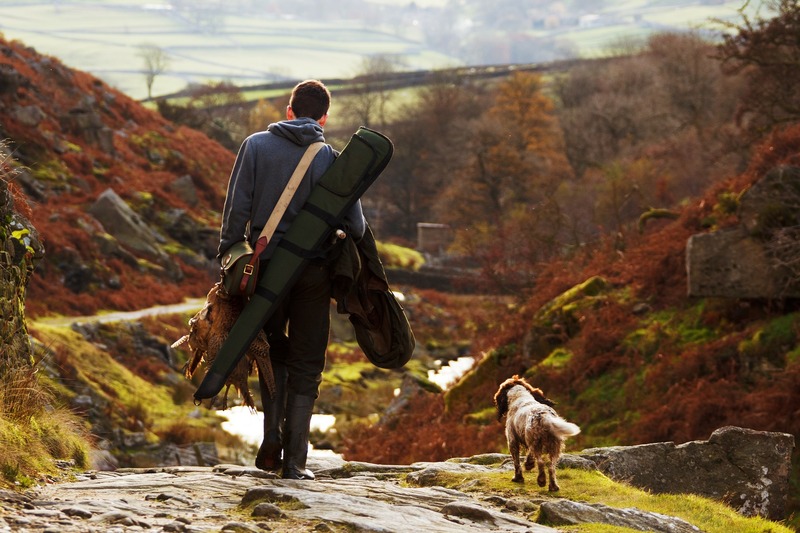 We would definitely stay here again." "This is a nice little place, with comfortable queen beds and clean rooms. The grounds are immaculate, and the surroundings quiet and scenic. We slept well, and felt as though we were charged fairly. Very fast wi-fi, and each room has a fridge and microwave. The bathrooms are tiny, and breakfast is juice and pre-packaged muffins, but that was enough. Very close to the Manti Temple." Our clean and comfortable guest rooms include a mini fridge and microwave. Many of our rooms adjoin to accommodate family reunions or other large groups. 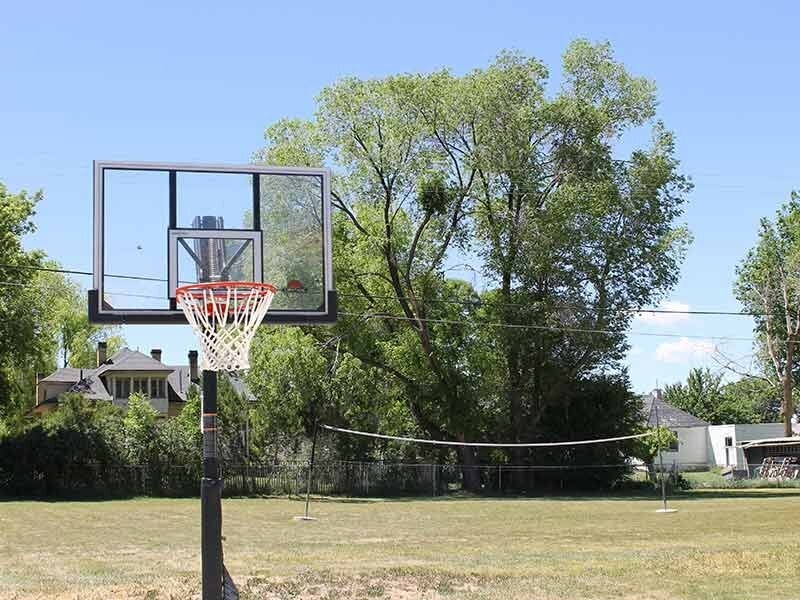 Take advantage of our terrific amenities, including our private park with basketball court, volleyball net, Frisbee golf, a children's playground, a fire pit, and picnic facilities. 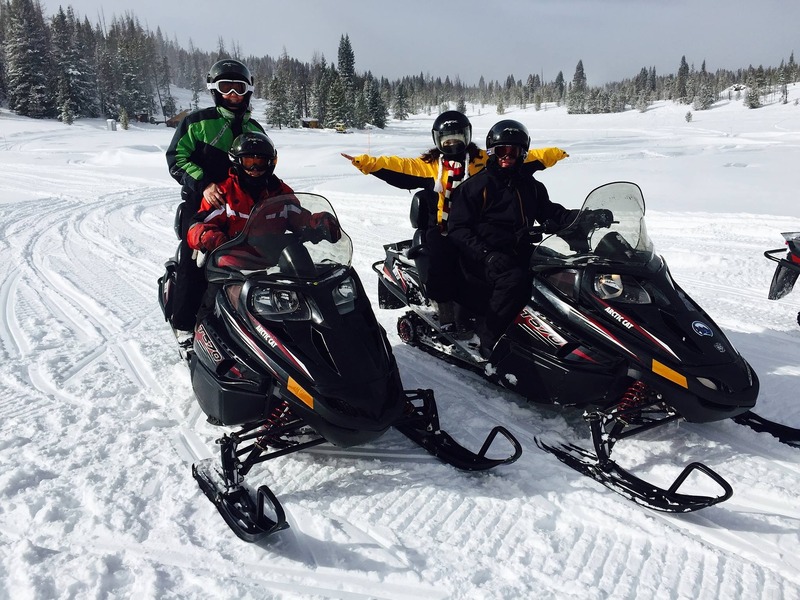 There are many things to do in the area, including driving along the Wasatch Plateau in the summer and snowmobiling and snowkiting in the winter. The beautiful Manti Temple sits atop the hill at the North end of Manti and is the dominant structure in the city. Built between 1877 and 1888 by the pioneers who settled this Sanpete Valley, it is a place of worship for members of the LDS church. We invite you to tour the grounds and enjoy the flower gardens and the wonderful view of Manti.